Do you have live plants in your aquarium? If so, great job! If not, consider adding some. Live plants added to your aquarium make an ecosystem that is closer to one that fish in nature experience. This promotes the health and well-being of your fish. Most plants will clean your fish tank water to some extent. Clean water is one of the main things we can do to give our fishy pets a longer and healthier and happier life. One type of plant that is great for cleaning your aquarium water is the Water Lettuce. It is a floating aquatic plant. It grows quickly and removes toxins from the aquatic environment. Many aquarium stores have water lettuce in all of their fishtanks. You may also choose to use Bamboo in your aquarium. It is an aquatic plant that is easily found in the aquarium department of pet stores and it grows well and really improves water quality for your fish. Bamboo survives well submerged under the water. Eventually, the roots will grow into a thickness that will help trap and efficiently remove water pollutants due to fish waste and overfeeding. Anacharis is an aquatic plant that grows underwater. It is a pretty plant that will work to purify and clean aquarium water. These plants grow in long, silky columns that help trap floating debris in the aquarium. 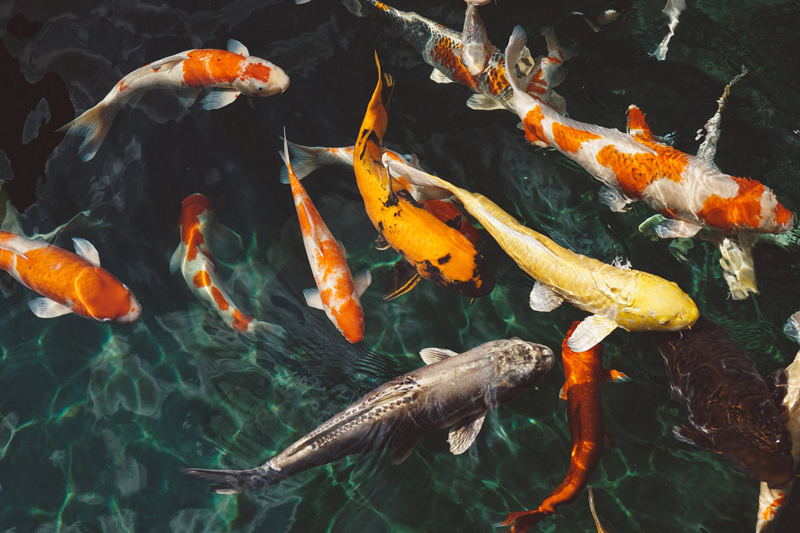 Depending on the size of your fish tank and the amount of fish you have, give your fish plenty of these useful and attractive plants to not only clean their water and keep them healthier, but also to give them places to hide and rest and play! Anything you can do to create a clean, stress-free environment for your fishy friends goes a long way in ensuring their safety and happiness. Your fish will thank you! Be proactive in your choices of aquarium plants. It is very interesting to go to an aquarium store and check out the many different types of live plants you can use in your fish tank.